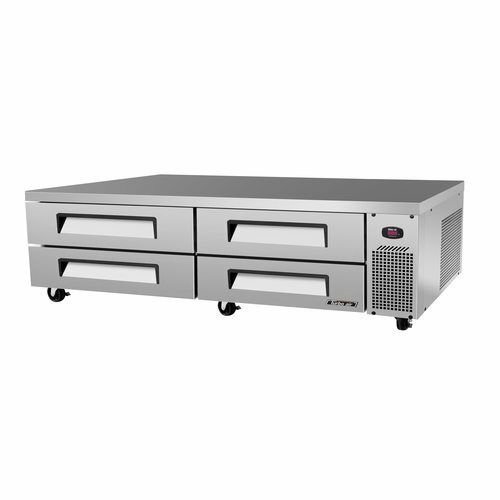 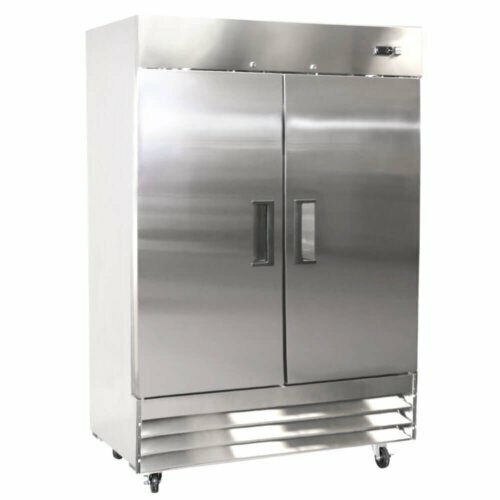 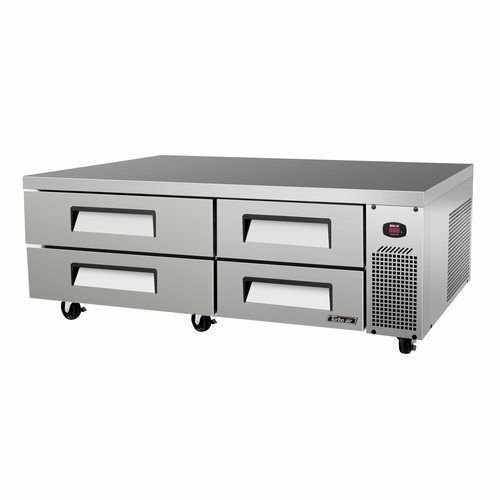 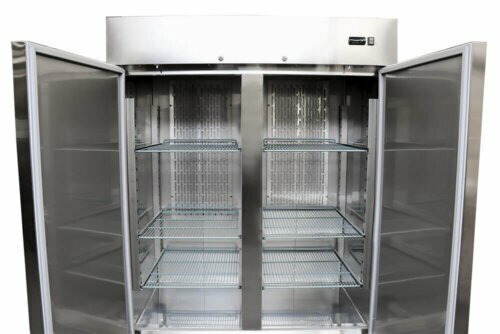 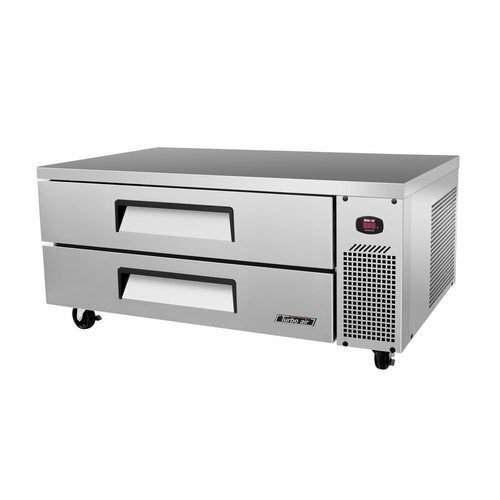 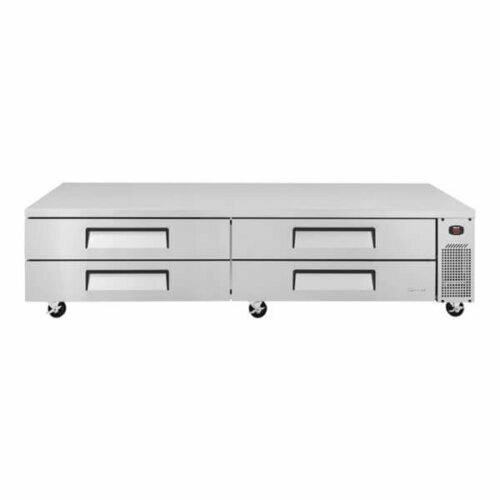 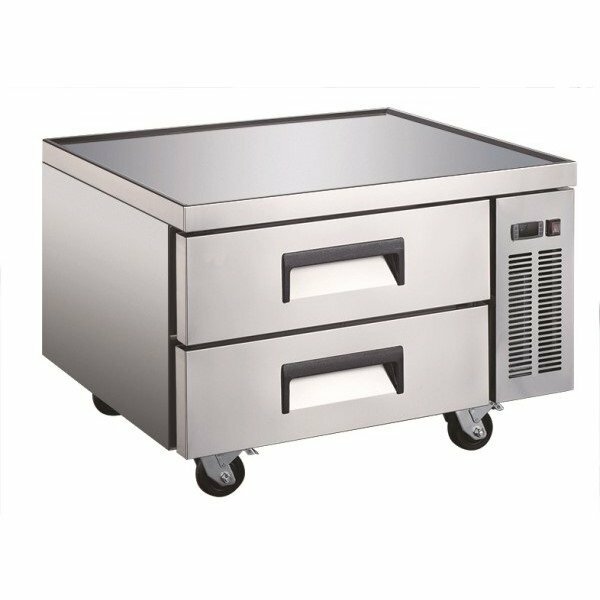 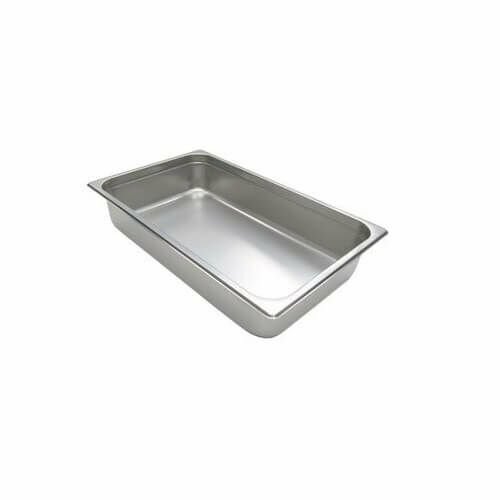 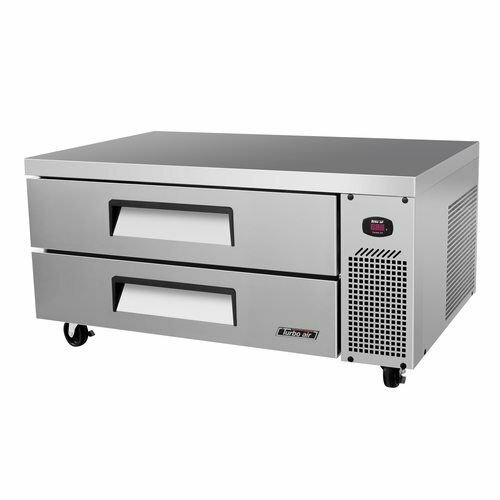 U-Star Refrigerated Chef Base 36 Inches 2 Drawers stainless steel chef bases add versatility to your workspace by providing more room for product storage and doubling as a heavy duty equipment stand all in one. 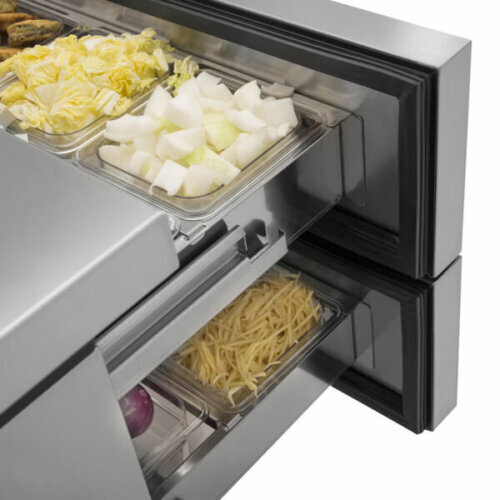 Their cabinet tops are a one piece stainless steel top with a special “V” edge to resist spills. 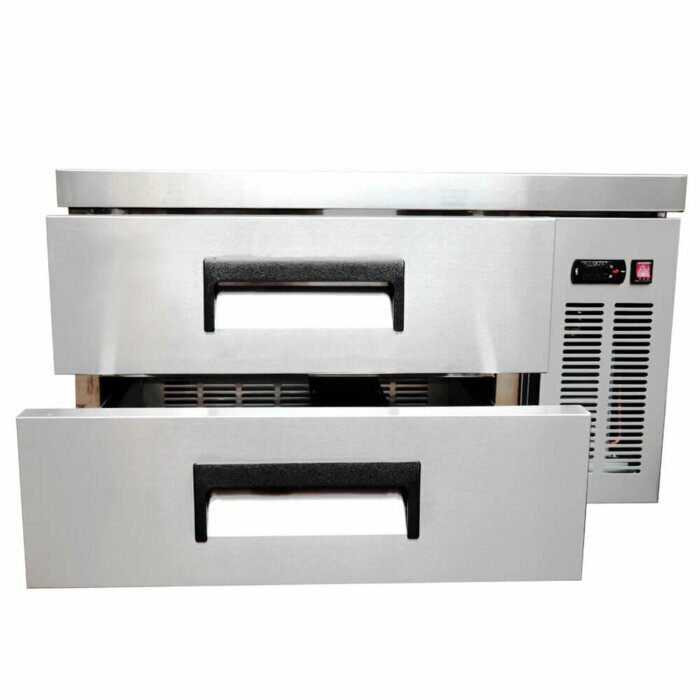 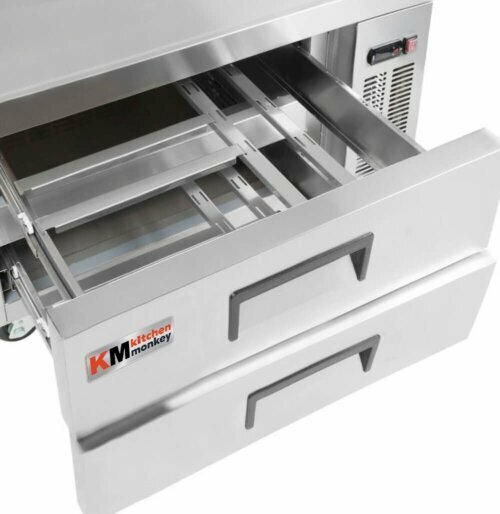 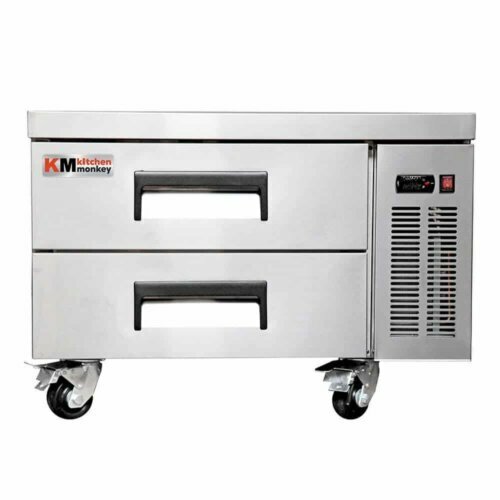 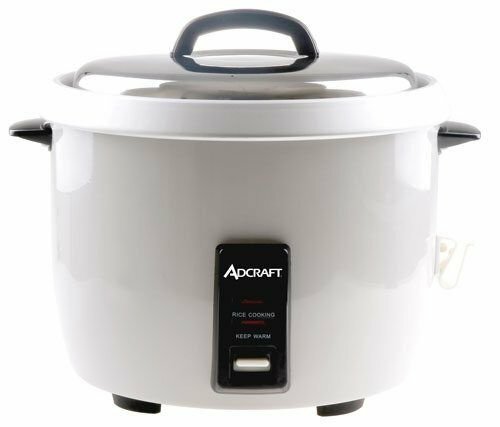 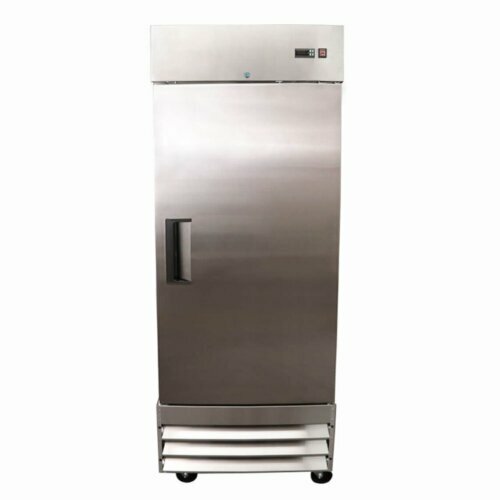 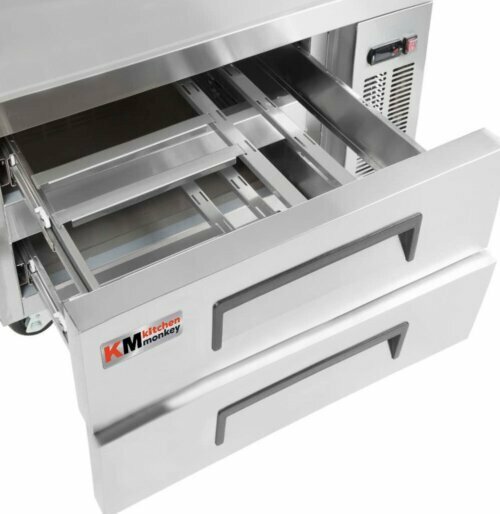 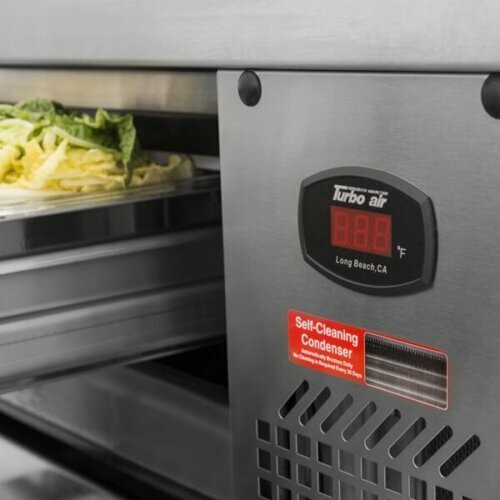 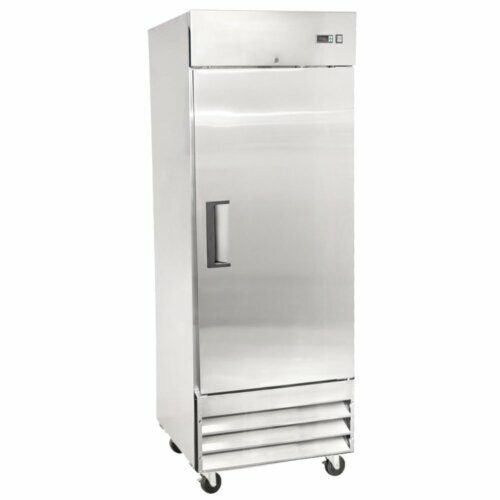 The front, sides and drawers are also constructed of heavy duty stainless steel making them durable and easy to clean. 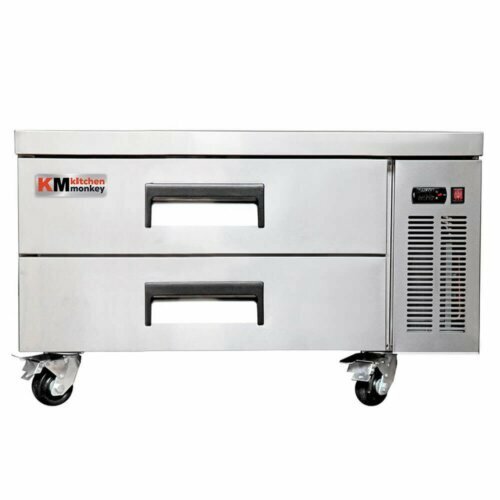 Standard heavy duty casters are included. 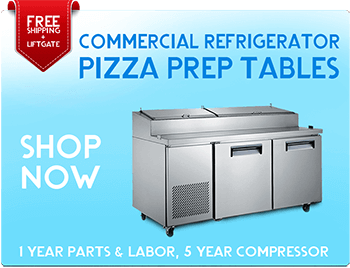 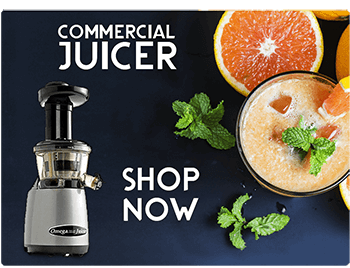 These models are ETL Listed and NSF approved and backed by a 2 year warranty on parts and labor and a 5 year warranty on the compressor. 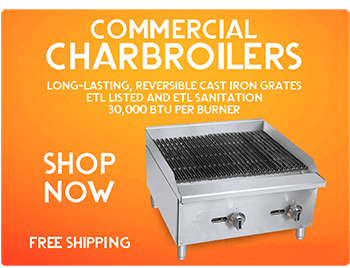 Awesome brand , very well built !